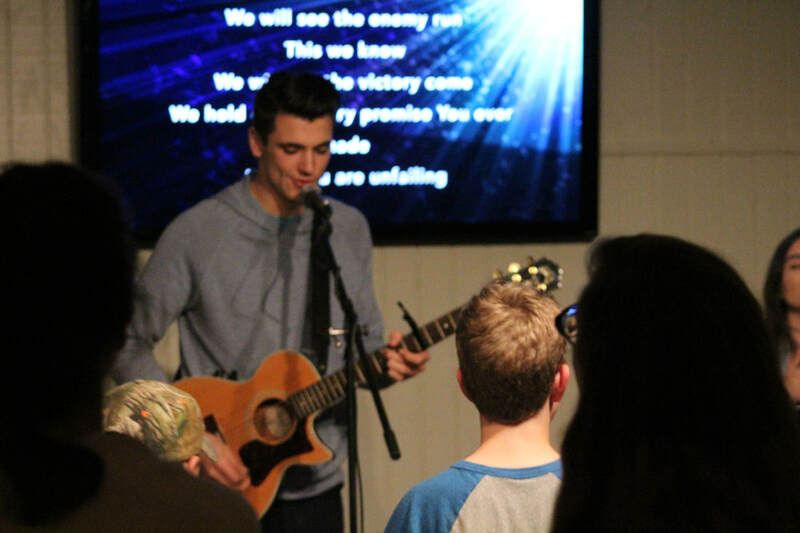 IMPACT is not just another youth program- it's a leadership experience. Our IMPACT Leadership Development program exists to help young leaders grow in there relationships with God and others, so they may make a difference in their community. 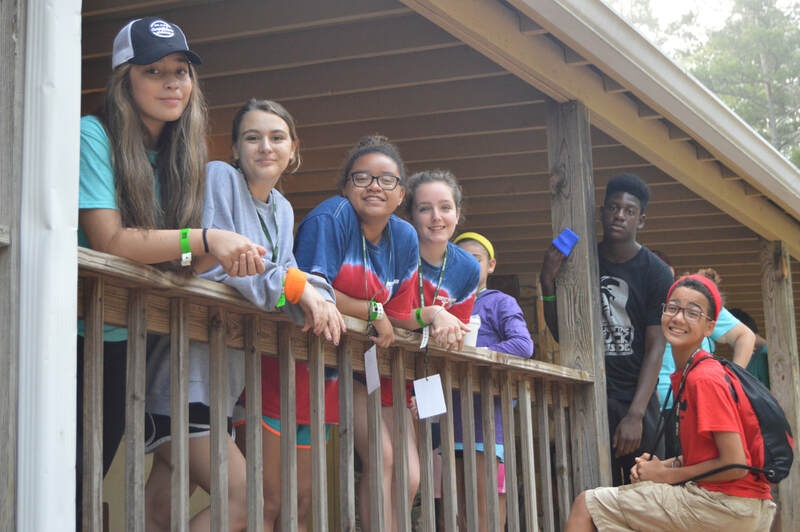 Participants are encouraged to attend the Leadership Training Weekend, held in late winter, where they are equipped with leadership tools and training that will prepare them for roles both at camp, and within their schools, churches, and communities. 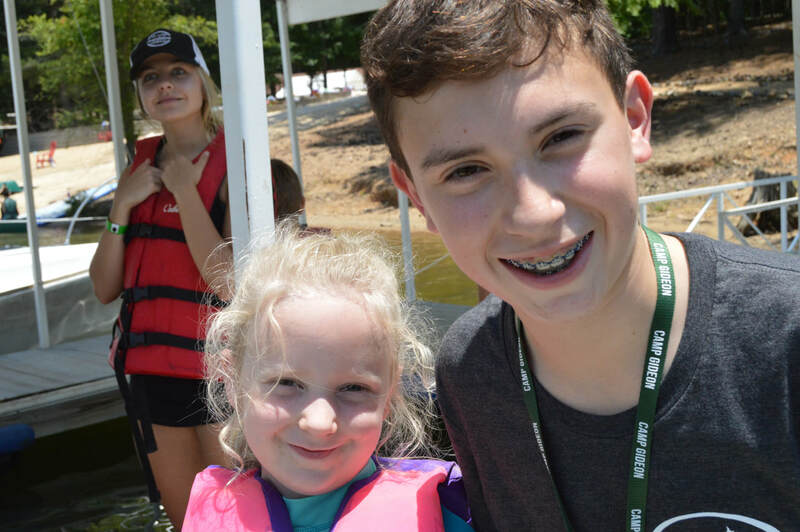 Students are then invited back to attend our week-long IMPACT Camp, in June, where they can put their skills into practice, gaining valuable experience through leading campers in our Discovery Day Camp program. Students discovery their unique strengths through D.I.S.C. personality testing and Leadership Styles assessments. The Art of self-leadership teaches practical life skills and helps students realize that they must lead themselves before they can effectively lead others. 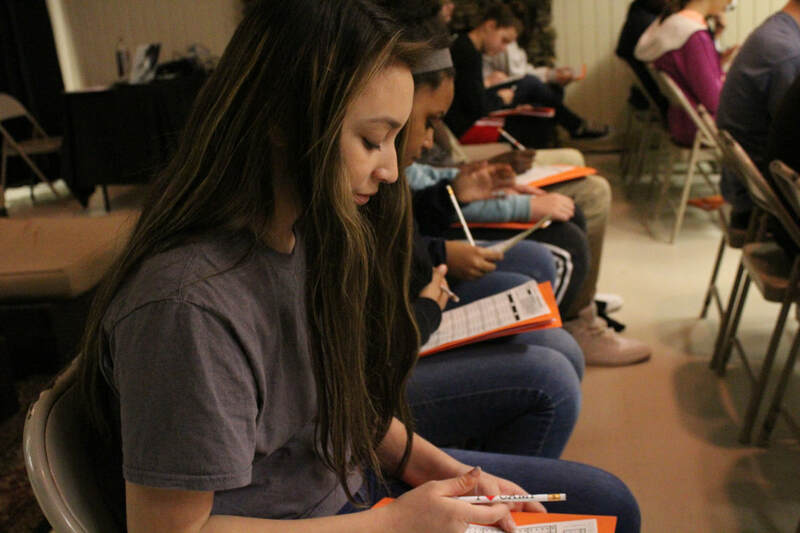 Ministry-specific classes prepare students for leadership roles within their local church and missions abroad, covering everything from preparing a Bible lesson to sharing their personal testimony. 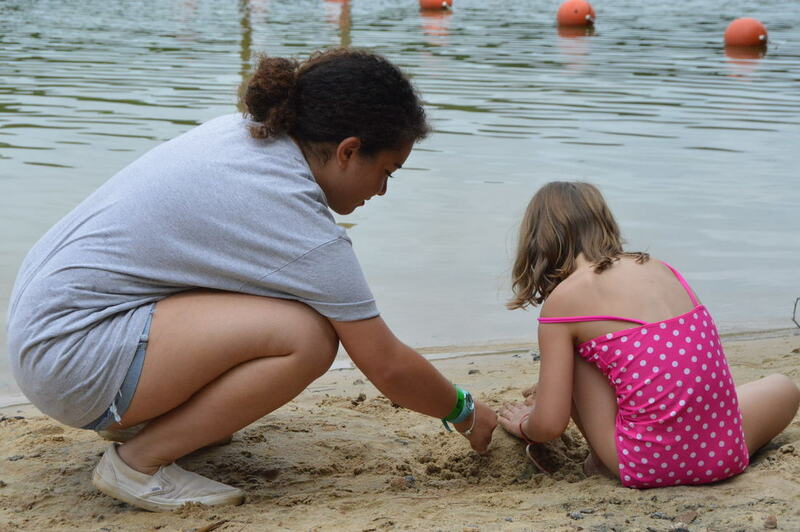 IMPACT Camp provides hands-on opportunities for students to put their training into practice working with campers and assisting with diverse camp activities. Childcare classes offer practical skill training, problem-solving, and age-level characteristics training. ​time for you to develop leadership skills for life. All of these require leadership skills-- and we can help. Internships provide additional opportunities for mentorship, leadership training, and hands-on experience. Students work alongside camp staff to assist in various camp operations, while deepening their relationship with God and others.